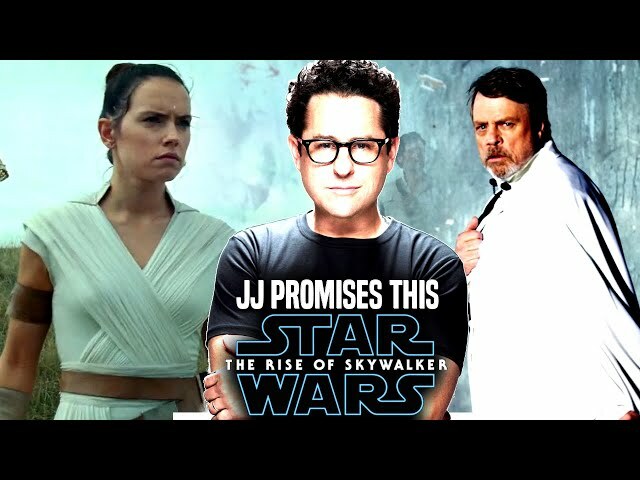 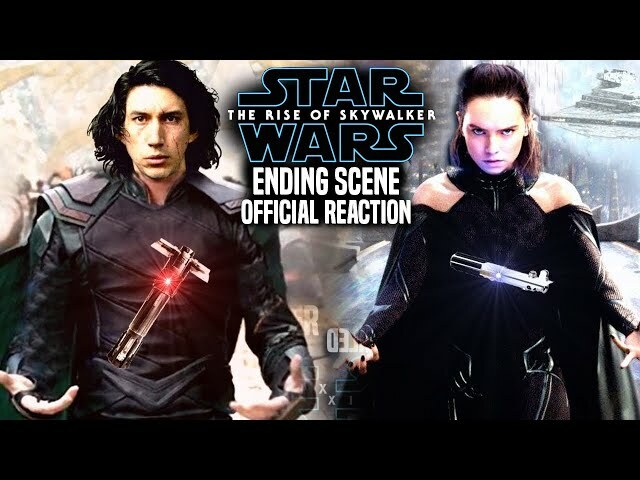 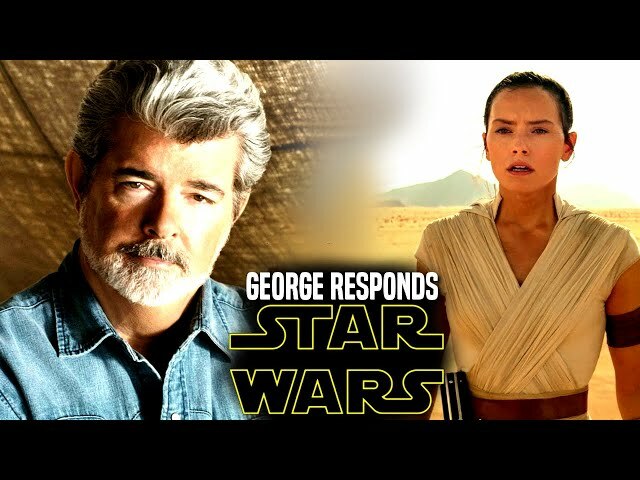 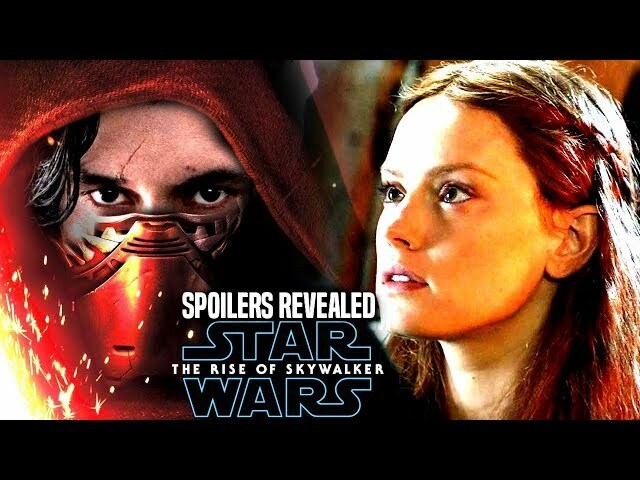 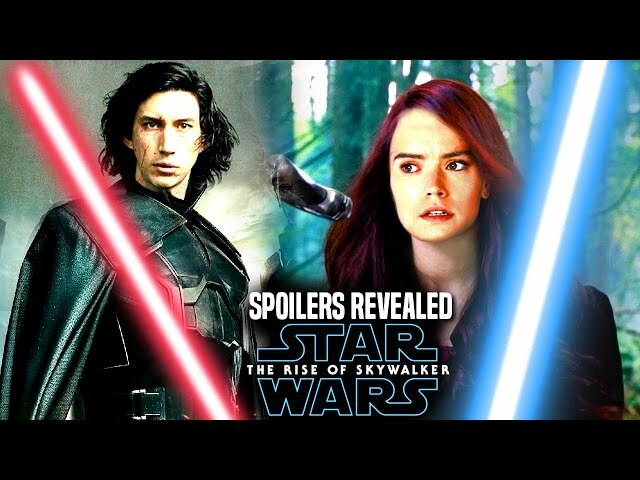 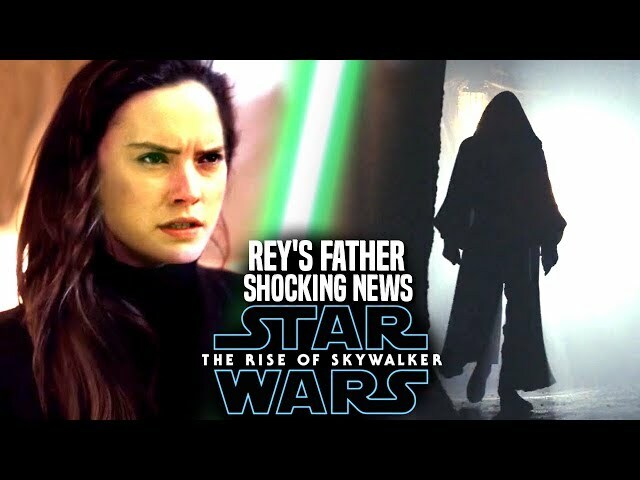 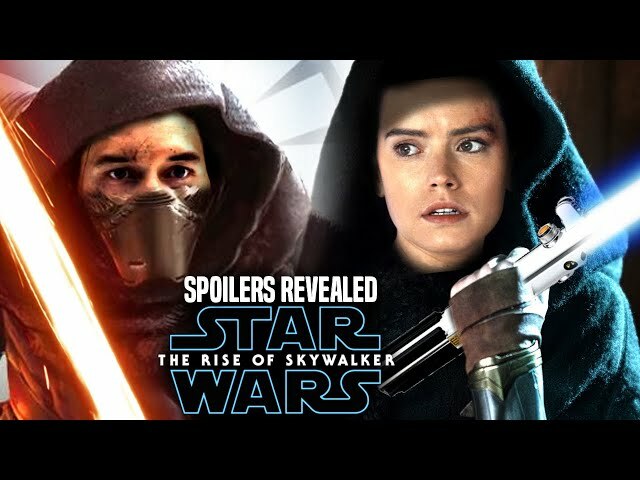 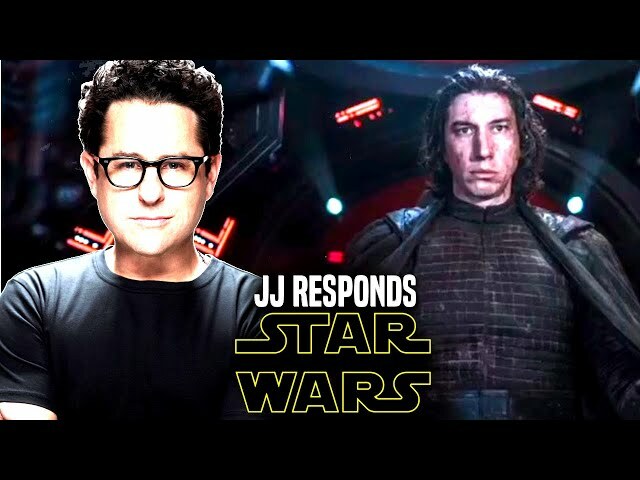 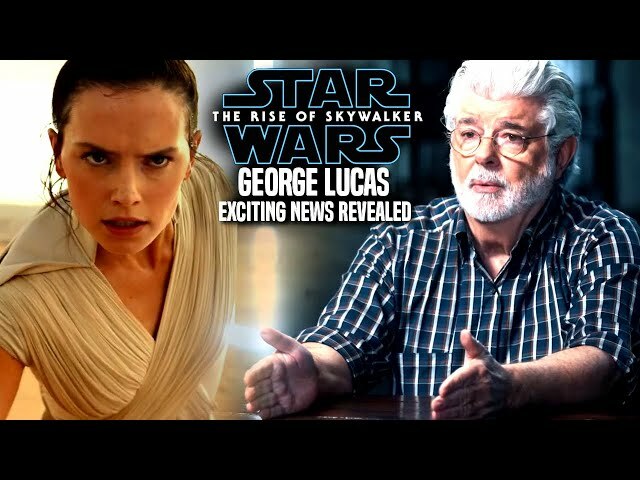 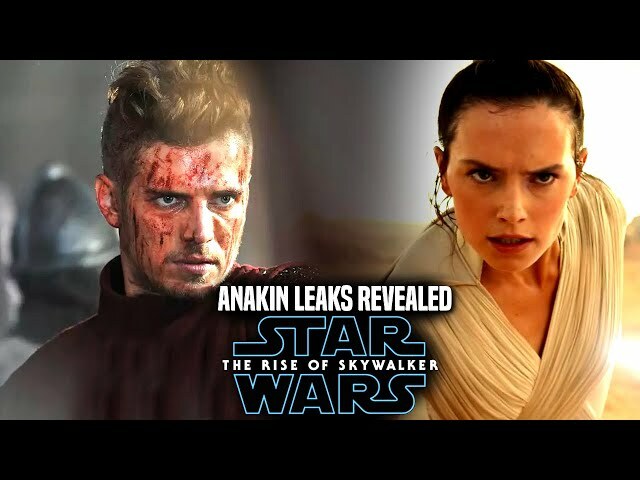 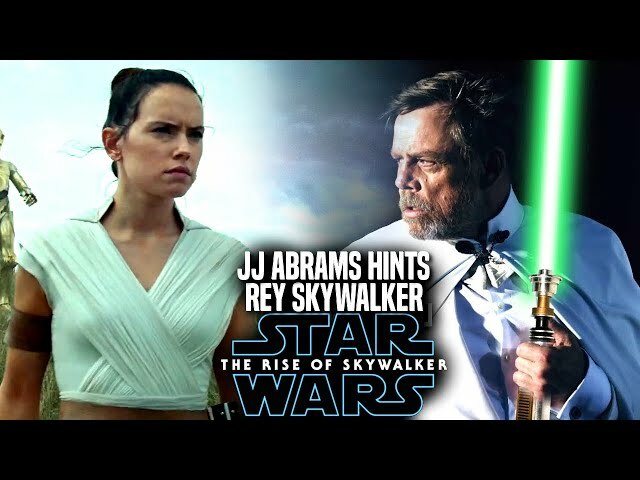 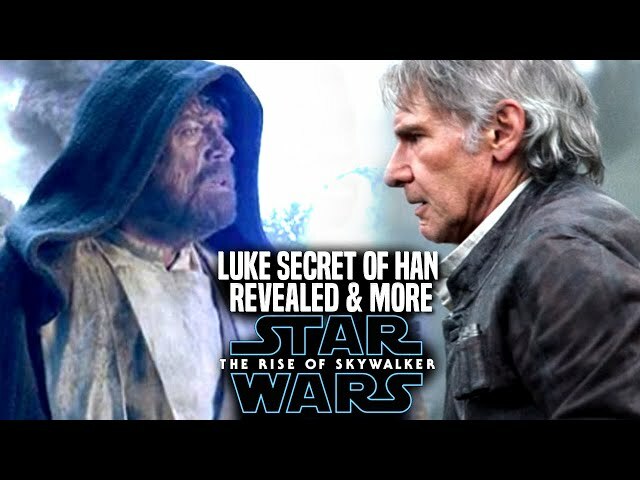 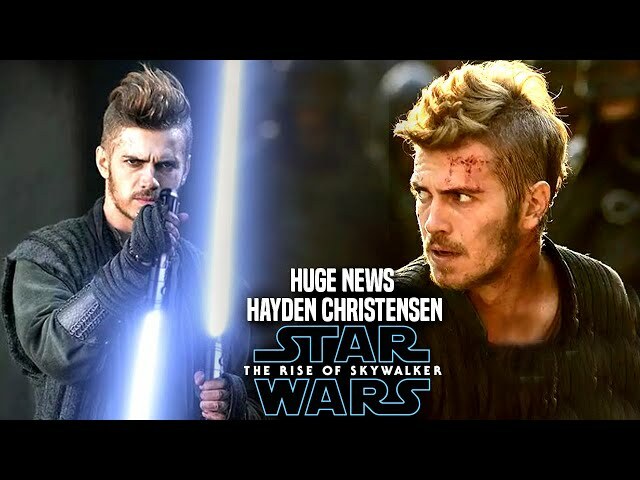 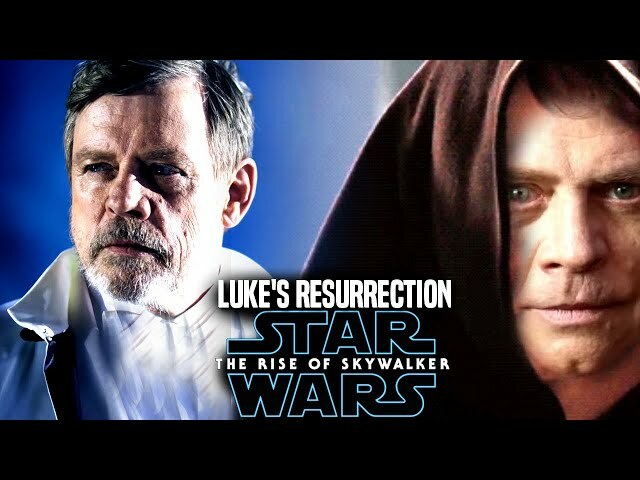 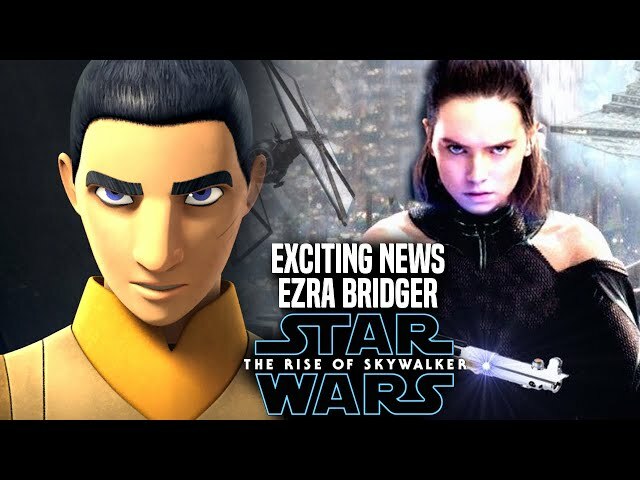 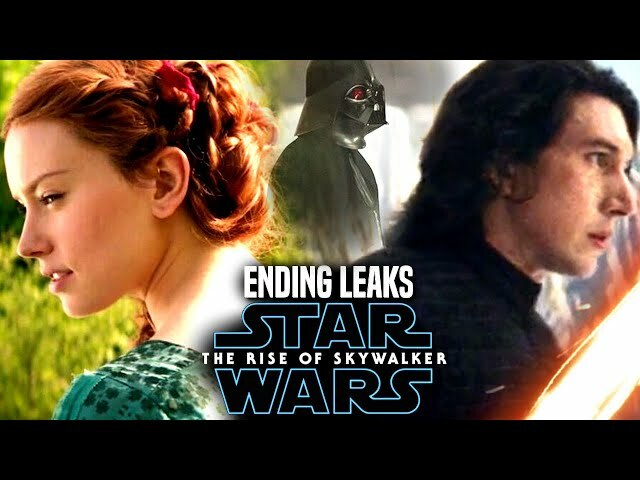 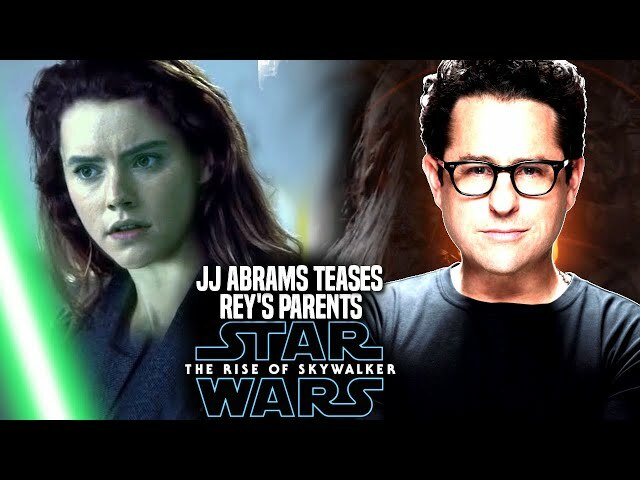 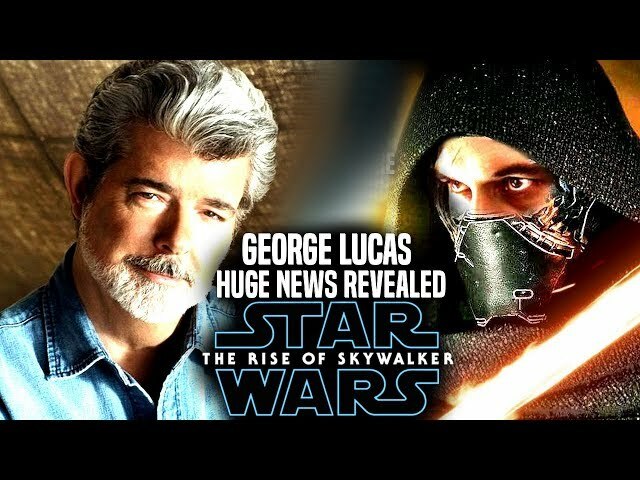 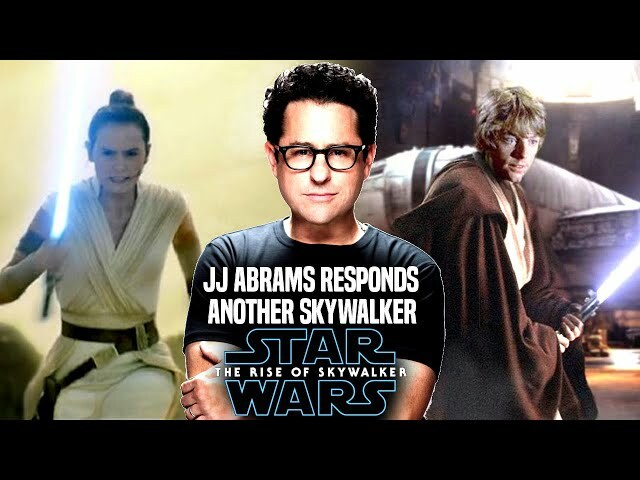 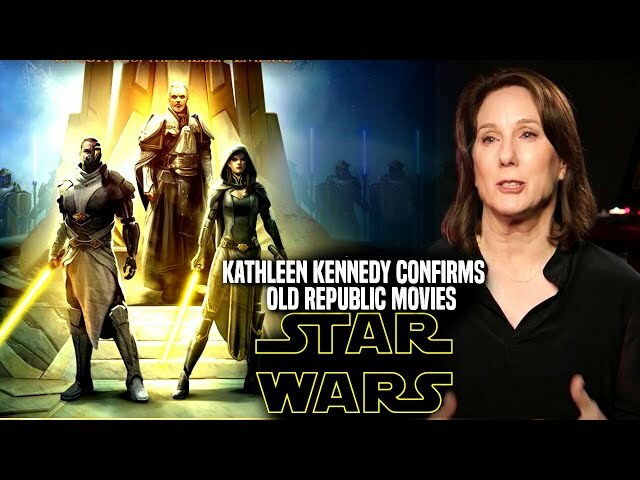 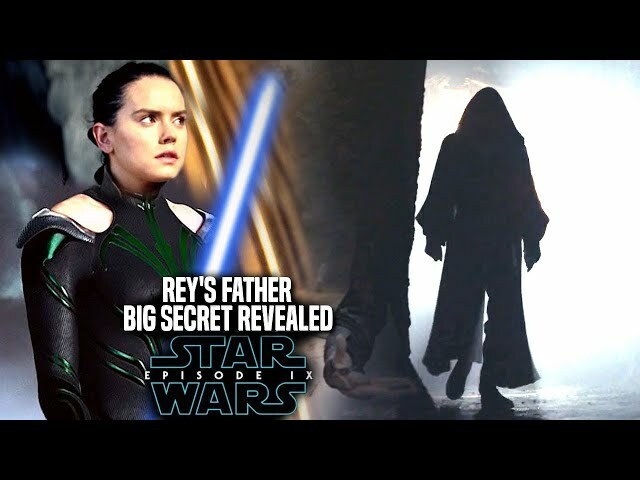 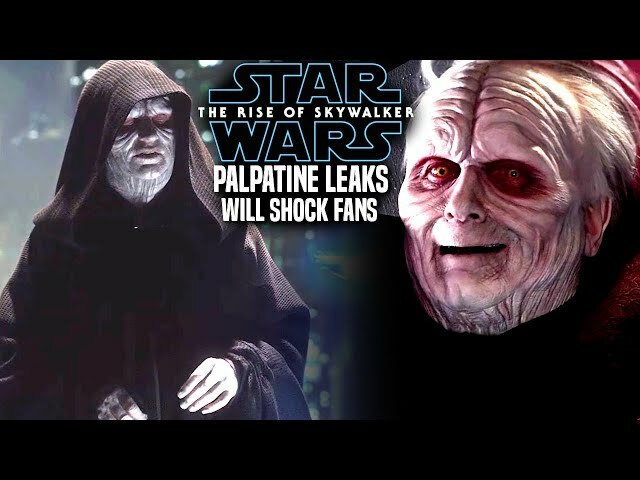 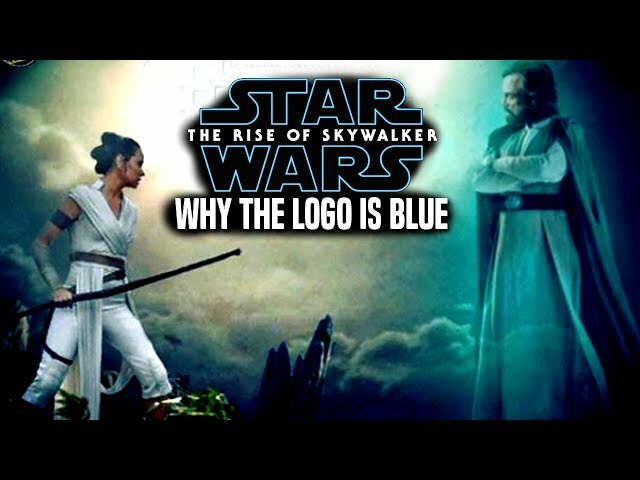 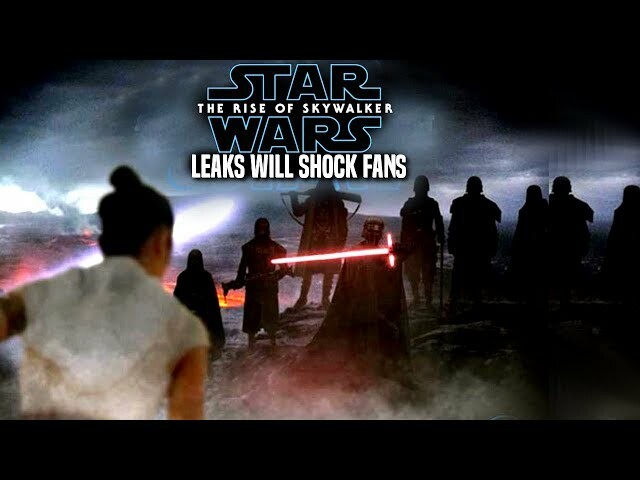 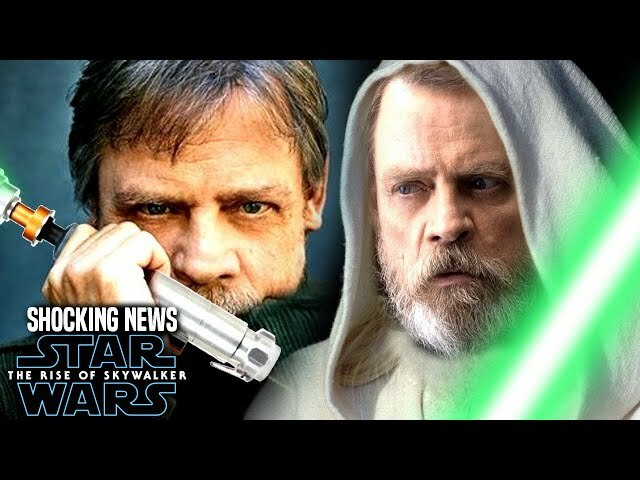 Star Wars Episode 9 by director jj abrams is said to have many surprises in the film that will change fans views on the skywalker saga, to this day fans have been very curious about the star wars episode 9 title reveal by disney and lucasfilm. 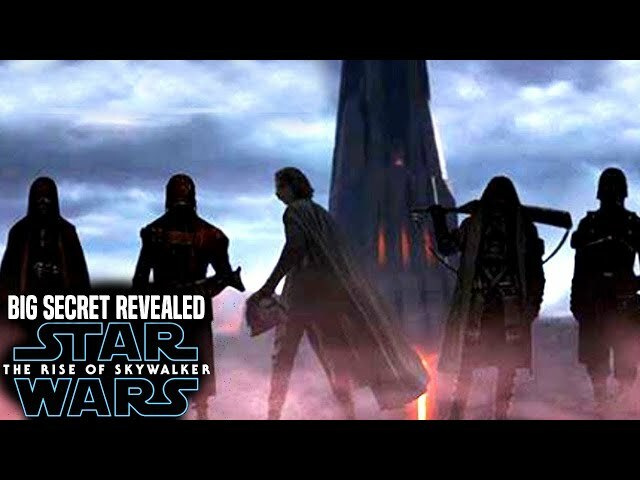 We also know the star wars episode 9 teaser trailer and or star wars episode 9 trailer is set to debut at star wars celebration and will be attached to avengers infinity war at a later time in april. 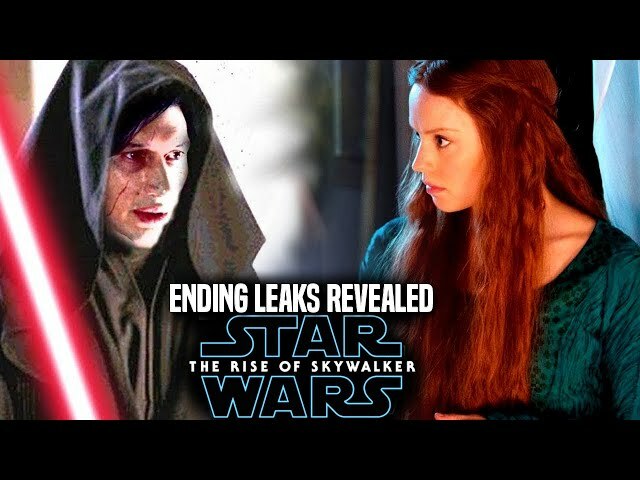 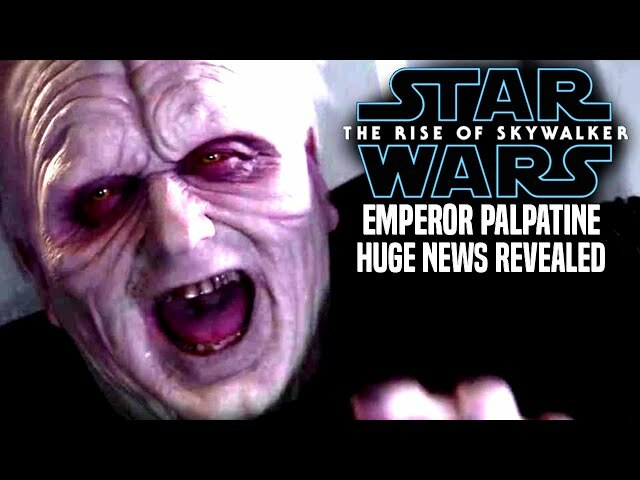 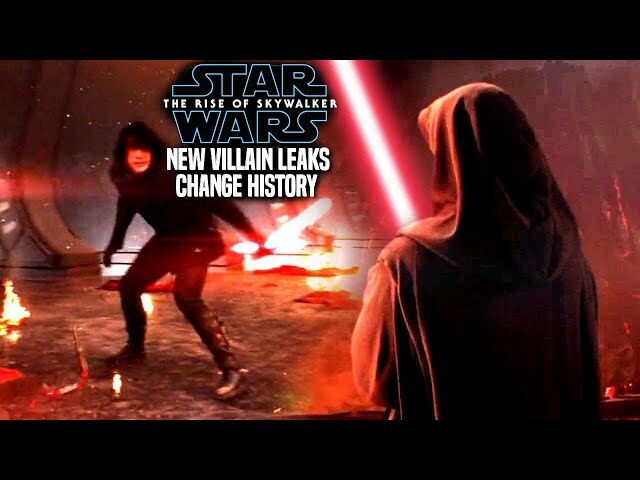 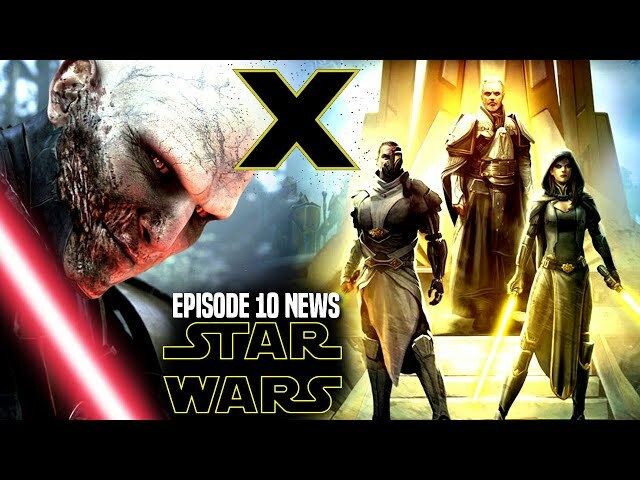 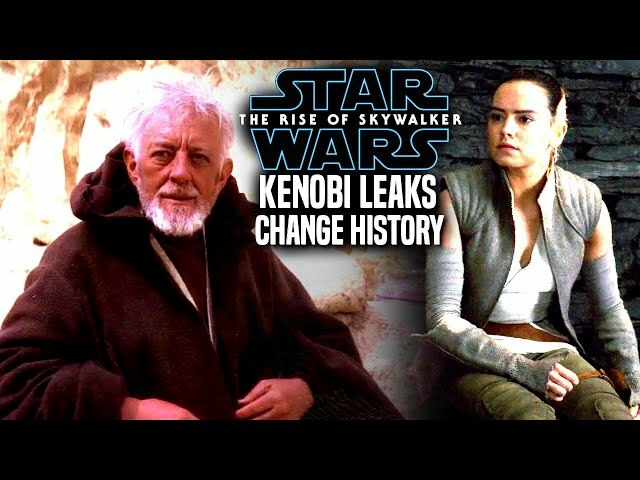 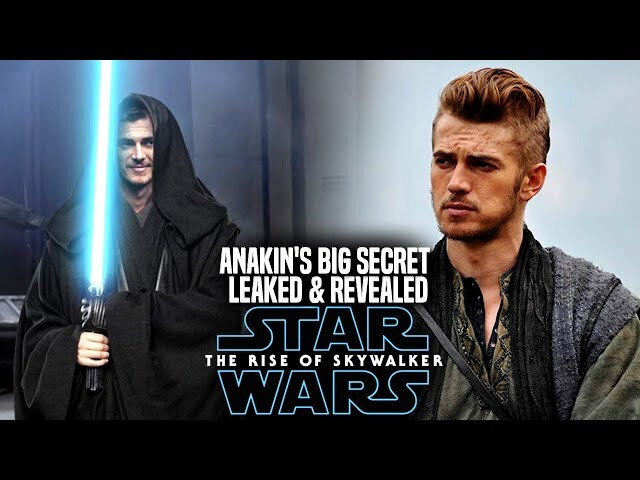 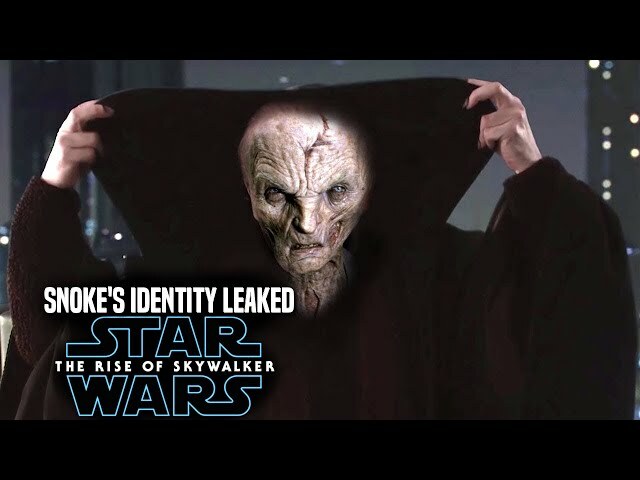 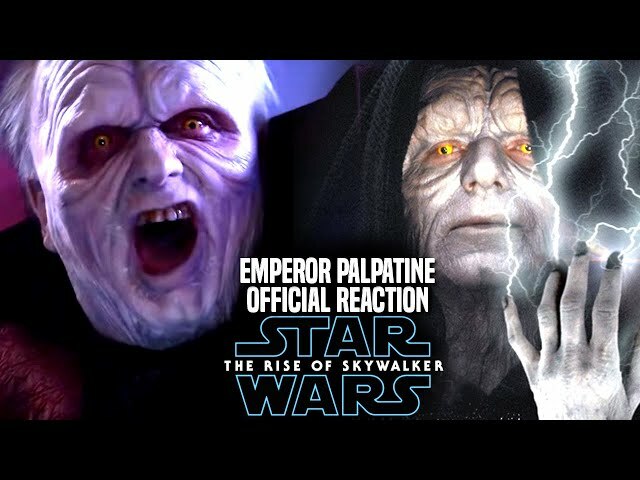 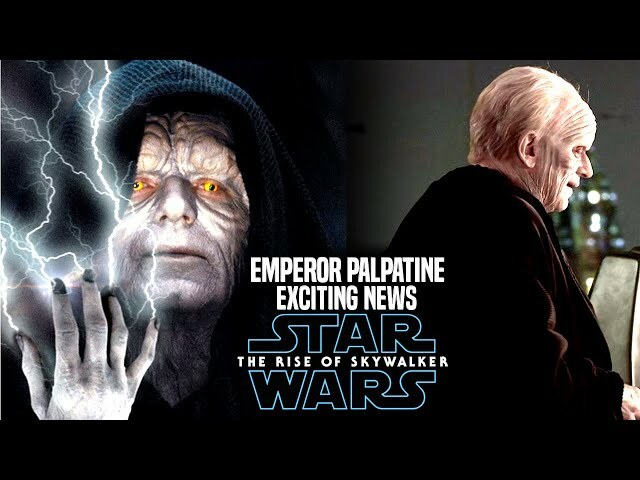 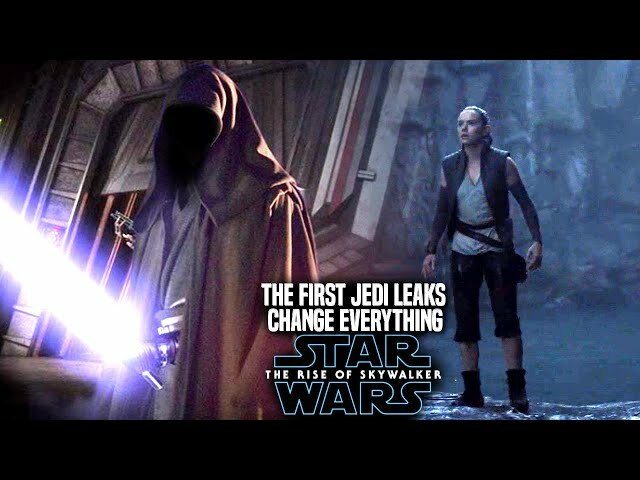 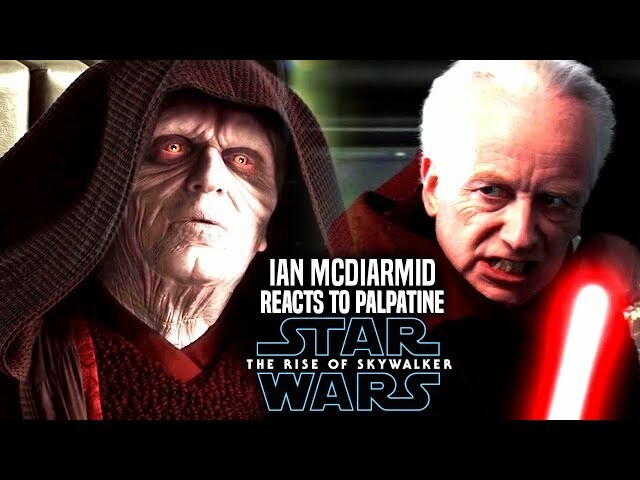 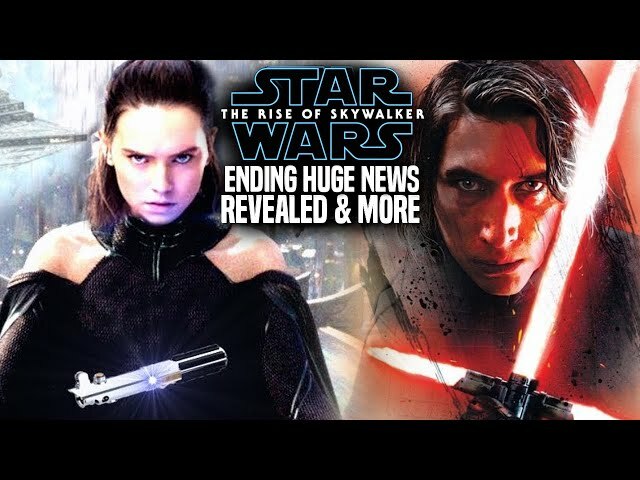 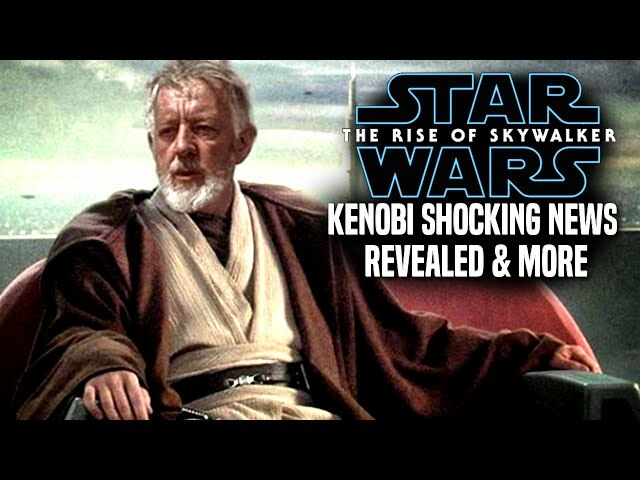 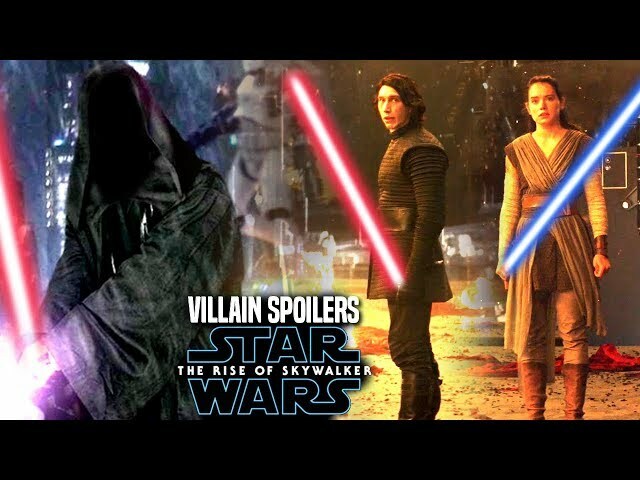 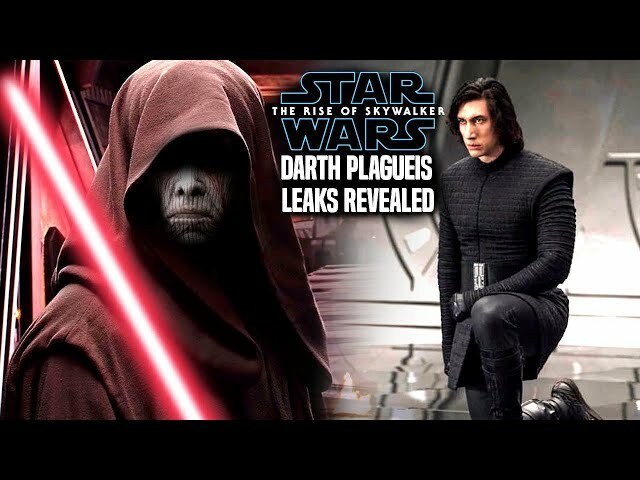 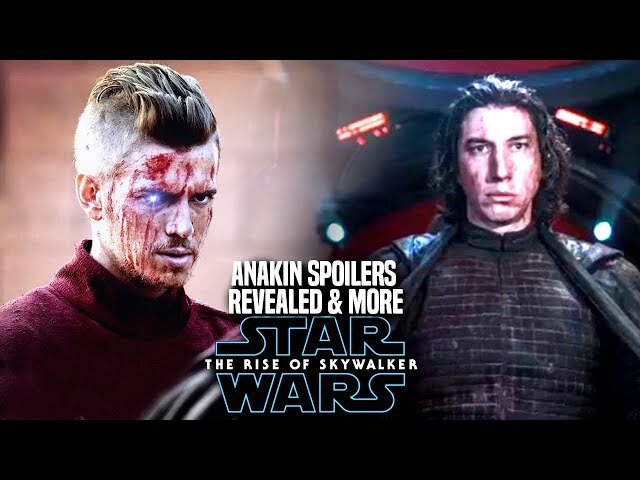 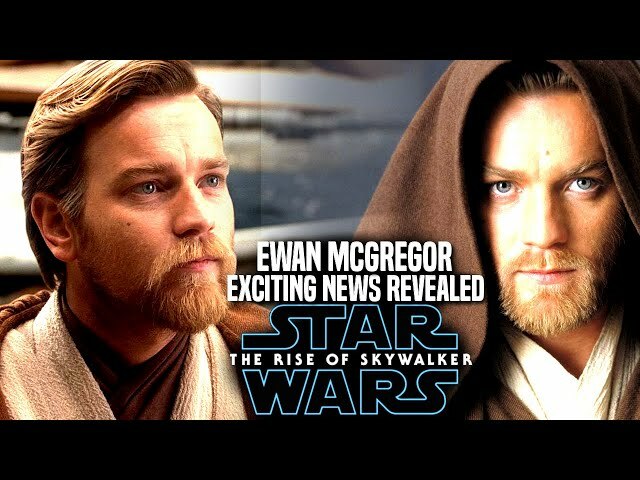 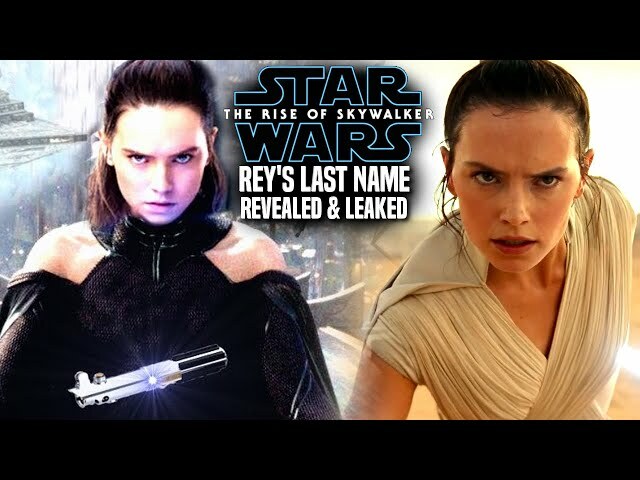 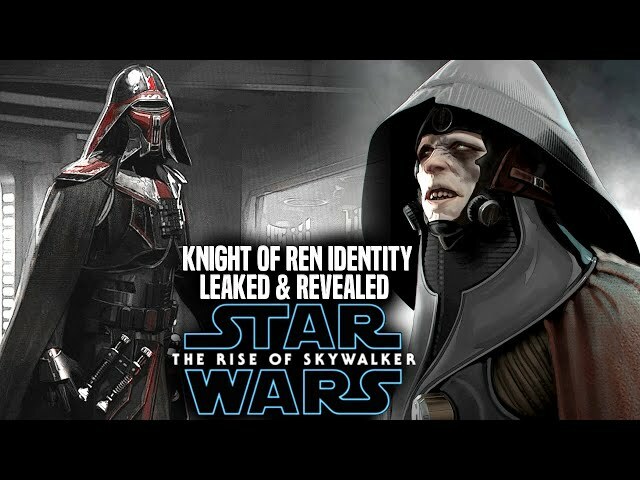 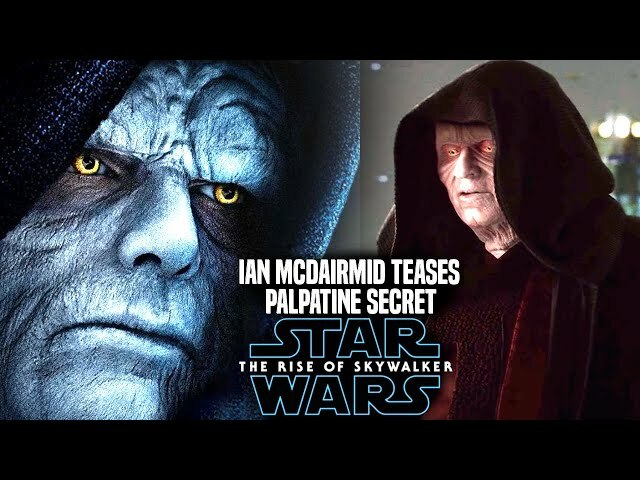 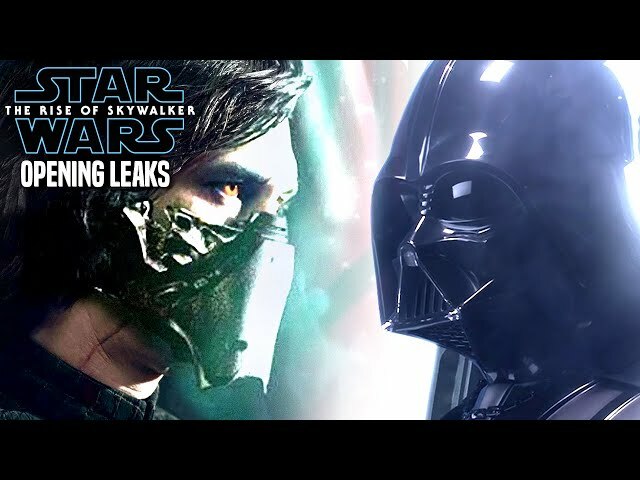 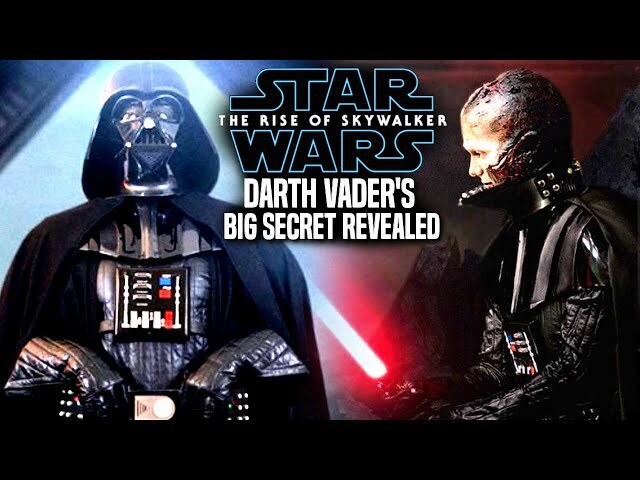 However lets go over some new details involving the star wars episode 9 title plan.